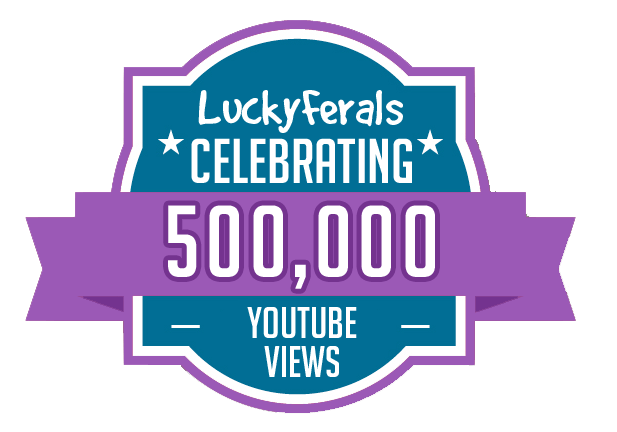 It seems like it was just a month ago that we were celebrating 350,000 video views on the Lucky Ferals YouTube Channel. Oh wait! That’s because it was only a month ago. I’ve been traveling for the past few weeks and during that time have been watching the video view numbers steadily climb. They were climbing so fast that I couldn’t even keep up with them! The channel currently exceeds 573,000 video views but we never posted the 500,000 views milestone on this website so here it is! A half of a million video views in less than one year! 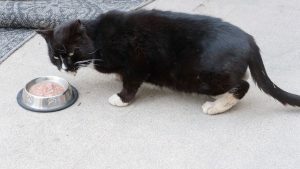 Let’s hope that some of those views were able to help some cats!